Effective interior and exterior landscape management requires a special appreciation of the way plants help define a workplace environment. With Plant Concepts total commitment combined with our botanical and horticulture knowledge you’ll find our philosophy of environmental enhancement, professionalism and customer focused service is unmatched! Providing and caring for plants is the core of our business. Whether the plants are live or replicas, our team of forward thinking interior landscaping professionals are transforming offices, restaurants, hotels, showrooms and lobby’s into healthy inviting workplaces. 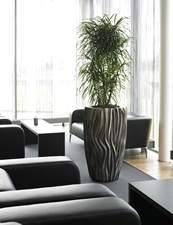 Interior plants have proven to stimulate the senses, purify the air, and boost morale. Professional exterior landscaping is the public face of your business and vital to your success. It is the introduction to new clients and an opportunity to create a stellar first impression! Plant Concepts has the knowledge and hands on experience to meet the challenge. Plant Concepts is lighting it up! 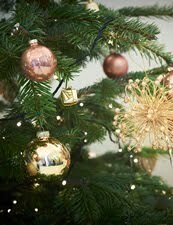 Let us bring the spirit and decorations of the holiday to you with our stress free unique programs ensuring you can experience the joy of the season. 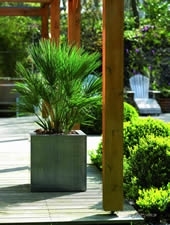 Welcome to Our New Website Plant Concepts' first blog post. Details coming soon.